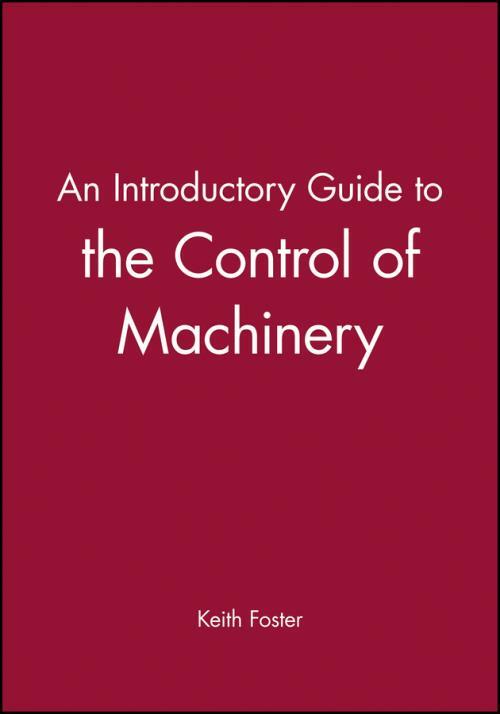 This text provides the practising engineer with a review of the current techniques and applications of machine control. The control of machines is essential in the manufacturing process in order to produce products with more speed, efficiency and accuracy. The range of machinery dependent upon control by a dedicated computer is very broad, encompassing sheet metal feeding machines, operating at a few cycles per minute to textile machines, some parts of which rotate at a hundred thousand revolutions per minute.